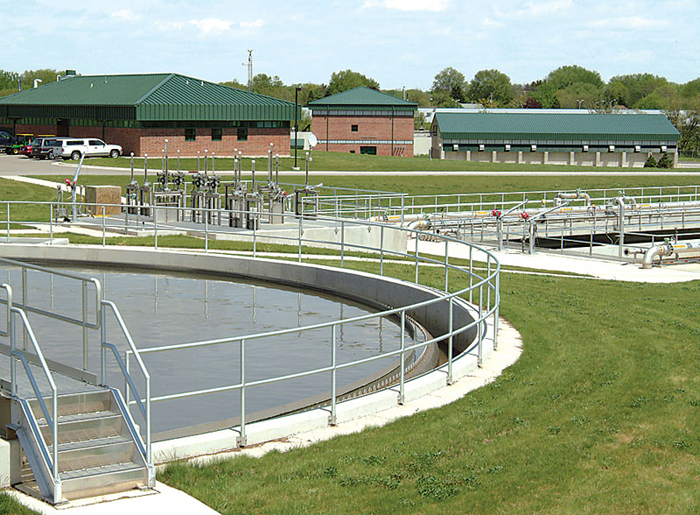 This new wastewater treatment plant replaced the existing plant, which had significant hydraulic restrictions and was not capable of meeting new effluent ammonia limits. Facility planning was conducted and a new plant was selected as the most cost effective alternative from both monetary and non-monetary evaluations. A new 27 mgd influent pump station was constructed to deliver the flow to the new plant adjacent to the existing facility. 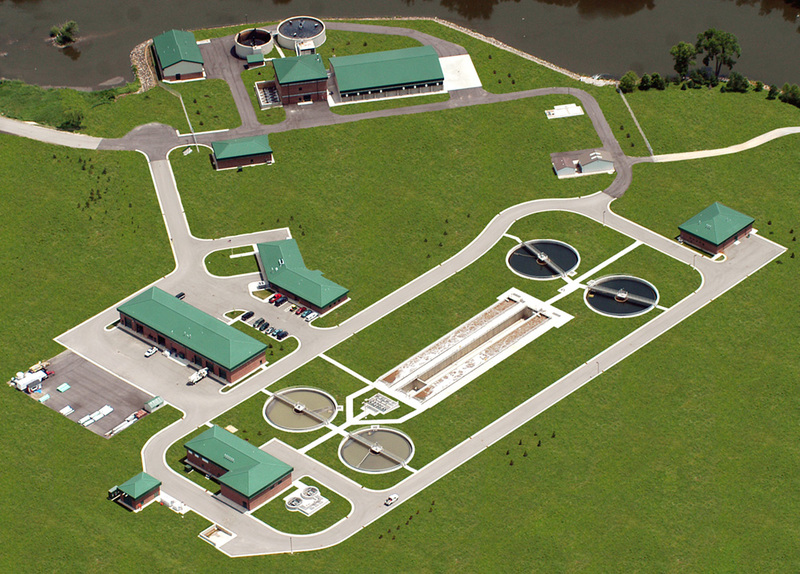 A new sludge handling building was constructed for digester heating and pumping systems and sludge dewatering. 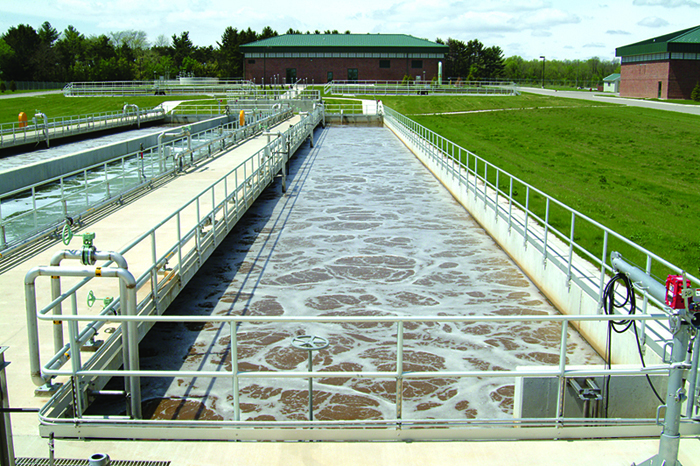 Methane gas generated in anaerobic digestion is utilized in the digester heating system. Digested sludge is dewatered with centrifuges and is conveyed with screw conveyors to a new wood framed sludge storage building.